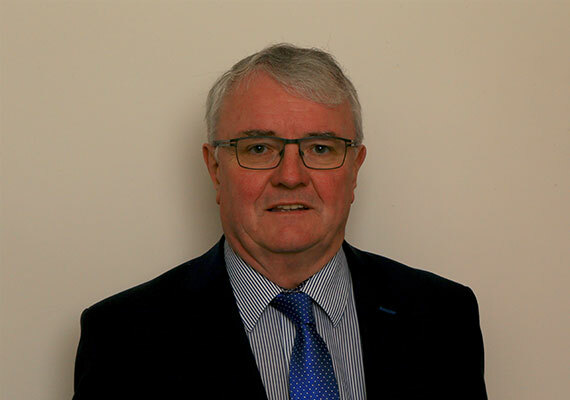 John Mullane has 40 years experience as a Mortgage Broker, Insurance Advisor and Pensions Expert, offering Financial Services consultancy to clients across Munster. John started his financial services career when he joined Bank of Ireland in 1976. After leaving Bank of Ireland, John was Branch Manager at EBS Building Society, William Street, Limerick for 12 years. In 2003 John started his own mortgage and financial services business in the heart of Limerick City. John brings with him experience, integrity and strong customer service values. To find out more about us, Mullane Financial Services' Ethics Statement is available to view on our website. 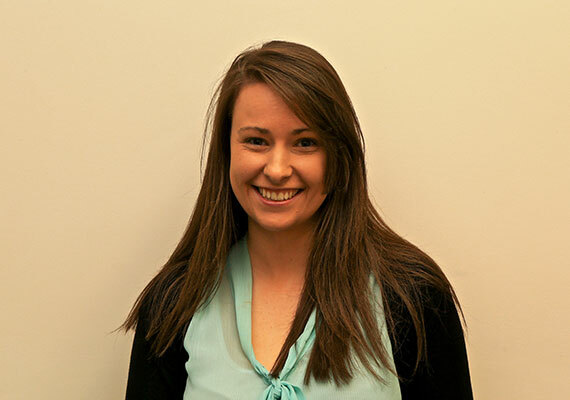 Louise obtained an APA Health & General Insurance qualification from the LIA. Currently, Louise is studying to become a Qualified Financial Advisor. Mullane Financial Services is regulated by the Central Bank of Ireland. View our authorised certificates from the Central Bank.